The year is new but the story of David Beckham becoming a MLS team franchise owner is old, what seems to be new is the rumored interest in Jay-Z to invest in Beckham’s project. This project has been a complete disaster, something that could have been written as part of a script for a reality show. The project moves forward, stops, moves back, failed stadium locations, and claims that everything is on track is the long list of issues surrounding Beckham and his dream of being an MLS owner. Now, comes the latest rumor to hit this storyline of epic proportions, Jay-Z is rumored to be interested in investing in Beckham’s dream, and not a small investment either. Reports out of England claim that the rap mogul is looking at making an investment of nearly $100 million. He might have 99 problems, but money doesn’t seem to be one. The investment group behind Beckham’s project has said that “Miami is still David's number one choice and it will happen. The fans and the people of Miami are behind us and we hope to announce some positive and exciting news soon." Local politicians have on the other hand said that no real progress has been made. Not sure who you can believe in these stories. The addition of Jay-Z to this murky deal could be the missing piece that could help move this project forward. He has had experience as an NBA owner and has also been involved with sports management with the creation of Roc Nation Sports, so perhaps this would be a logical step in his business evaluation. 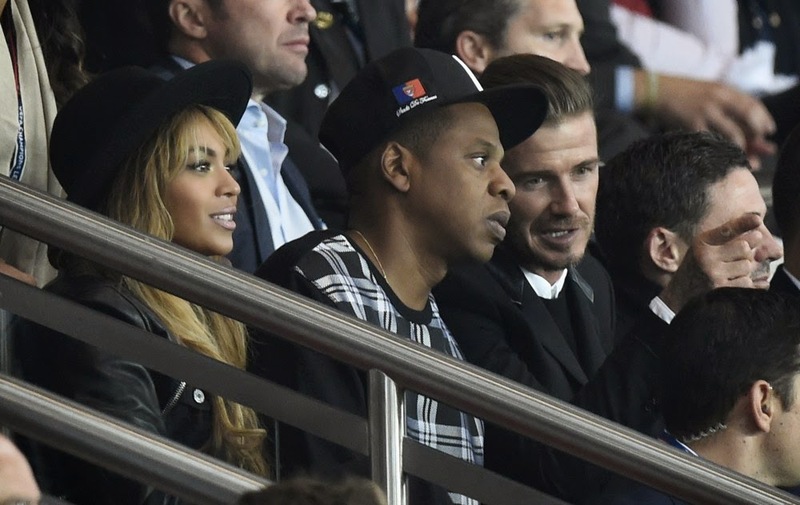 In September of last year Beckham and Jay-Z attended the Paris Saint-Germain vs Barcelona Champions League match together, which could have signaled the start of a lucrative business partnership. Beckham has also tattooed one of Jay-Z’s lines “Dream big, be unrealistic” on his right hand. This is perhaps a sign of things to come to the beautiful city of Miami.